What Do I Have to Prove in My Product Liability Case? 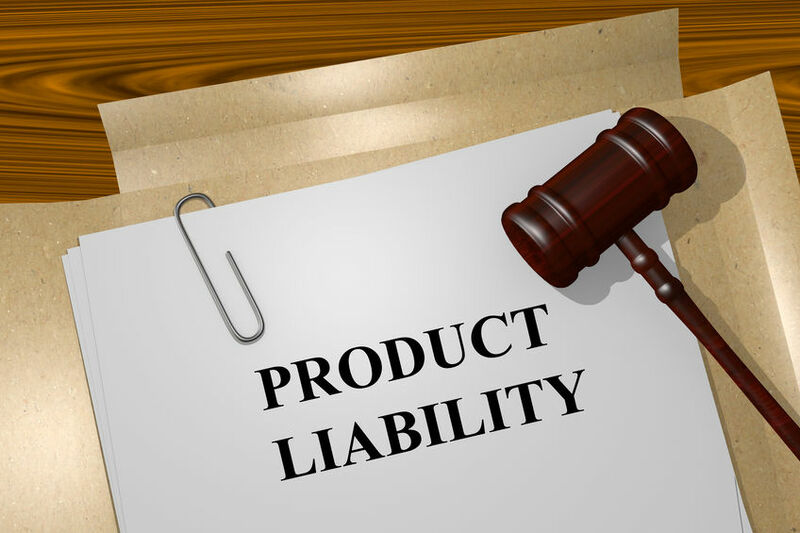 What Do I Have to Prove in My Product Liability Case? Zink & Lenzi Injury Lawyers > Blog > Personal Injury > What Do I Have to Prove in My Product Liability Case? When you shop for and use a product, you assume that it’s safe because it has made it to store shelves for you to purchase. The truth is, many products don’t go through nearly enough testing to ensure safety and efficacy, and it often comes as a complete shock to people when they are injured by an unsafe product. If you or a loved one were hurt by an unsafe product, you may be able to bring forward a claim for compensation for your injuries. Here’s what you need to prove to be successful. First you must prove that the manufacturer of the product owed a duty of care to customers to provide a safe product. However, this is usually the case, similar to how all drivers owe a duty of care to others on the road. You must be able to prove that the manufacturer failed to abide by their duty of care. What did or didn’t they do to cause or contribute to a product becoming unsafe? A compelling way to do this is to compare what the manufacturer did or didn’t do to other manufacturing processes that are standard in the industry. You must be able to show that the breach of duty on the part of the manufacturer was the direct cause of your injuries. For example, you’ll run into opposition if you had a previous injury in the same area, because it can be difficult to separate new symptoms from existing ones. You need to be able to clearly illustrate how the defect in the product directly caused your injury. It’s also critical to show that you suffered real, quantifiable damages as a result of the injury. Medical bills, lost wages, and pain and suffering are all calculable and compensable damages. If you or a family member were hurt by a defective product, pursuing a legal claim can help you hold the manufacturer of the product liable for their irresponsible manufacturing processes. Zink & Lenzi are experienced California personal injury lawyers and are dedicated to providing comprehensive legal advocacy to people who were injured by poorly made products, car accidents, dog bites, and more. Call now for a consultation at 530-895-1234.